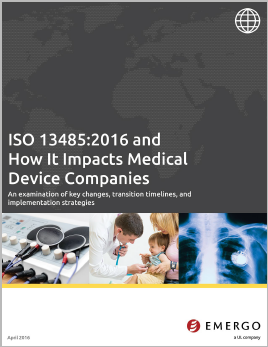 The new ISO 13485 revision is finally here and, for medical device manufacturers, this is big news. You probably have plenty of questions about how the new standard will affect your company: do I have to completely overhaul my QMS? When do I have to comply? Learn all this and more in this white paper.